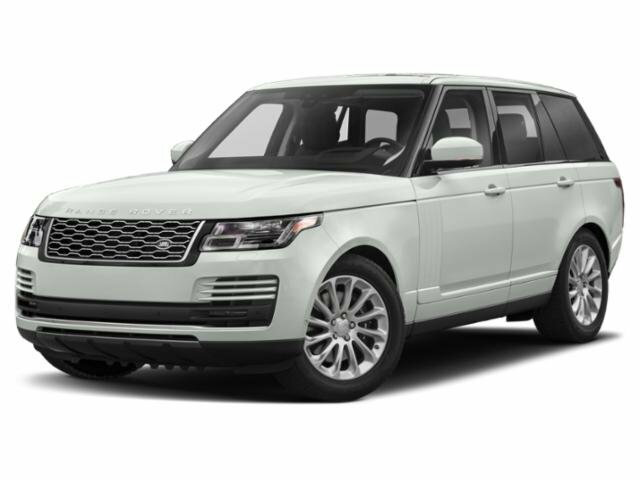 --2019 RANGE ROVER V8 LWB *ATLAS* *DRIVER ASSIST* ($4,000) *VISION ASSIST* ($1,785) *22 WHEELS* ($2,855) *MERIDIAN 825* ($1,090) *SHADOW WALNUT* *CONSOLE FRIDGE* AND MORE. SCHEDULE YOUR TEST DRIVE TODAY. 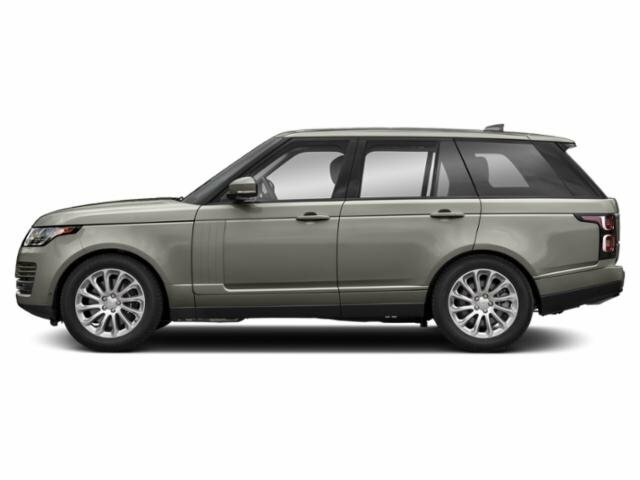 -2019 RANGE ROVER V8 *DRIVE PRO* *ATLAS TRIM* *VISION ASSIST* *22 WHEELS* *MERIDIAN 825* *HEATED AND COOLED* AND MORE. SCHEDULE YOUR TEST DRIVE TODAY. 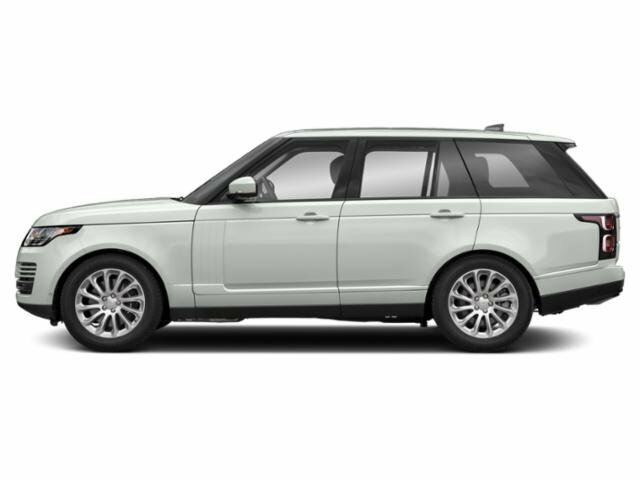 --2019 RANGE ROVER HSE *DRIVE PRO* *VISION ASSIST* *HEADS UP* *BLIND SPOT* *LANE KEEP* *ADAPTIVE* *20 WHEELS* AND MORE. SCHEDULE YOUR TEST DRIVE TODAY. --2019 RANGE ROVER HSE *DRIVE PRO* *ATLAS TRIM* *VISION ASSIST* *21 WHEELS* *HEADS UP* *HEATED AND COOLED* AND MORE. SCHEDULE YOUR TEST DRIVE TODAY.